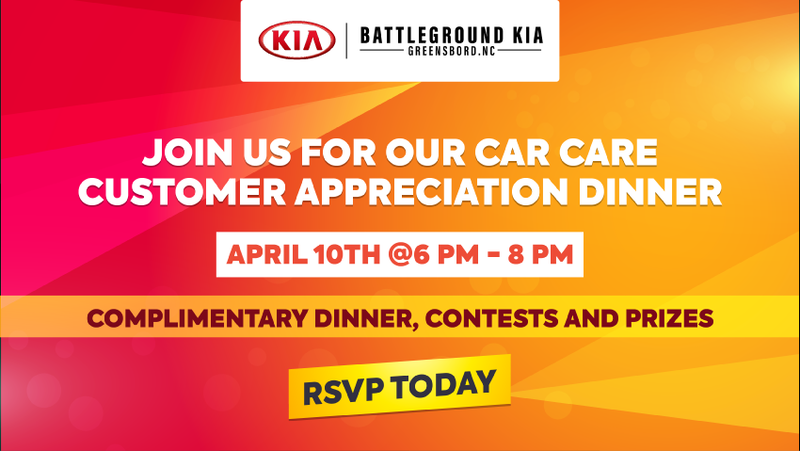 Join us for our star studded night at our service customer appreciation dinner. We are committed to meeting your maintenance needs with quality products and services at an excellent value. 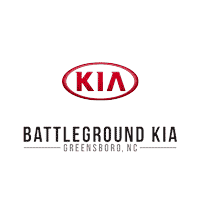 However, it is our customers that keep us doing what we love and that’s why Battleground Kia invites you to this star studded event. Enjoy a complimentary dinner and meet our awesome service employees as they help you with any service questions you may have. We will also be hosting car care trivia and giving away prizes after dinner!